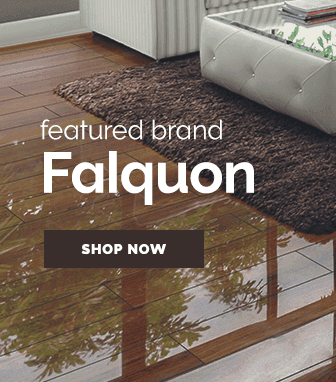 Solid bamboo flooring is an indulgence you can afford. 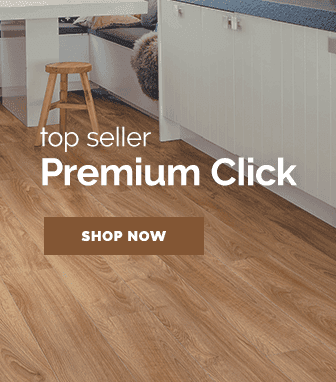 Eco-friendly and boasting fantastic quality, bamboo solid wood flooring is one of our most popular solid wood floors here at Leader Floors. 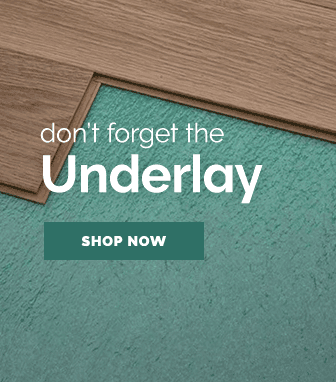 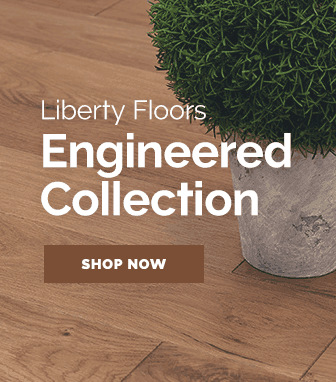 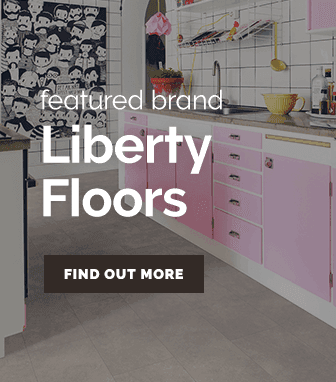 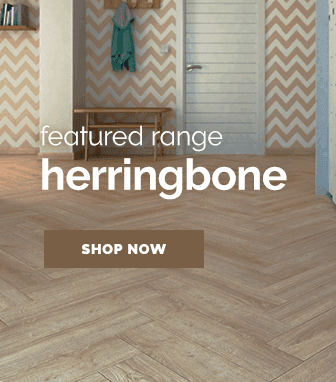 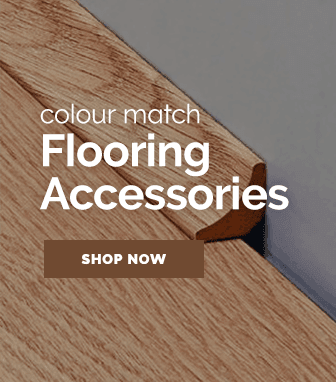 Take a look at our full selection of solid bamboo flooring, or take a look at our collection of solid wood flooring at Leader Floors to discover even more top-tier flooring options to invest in for your home.